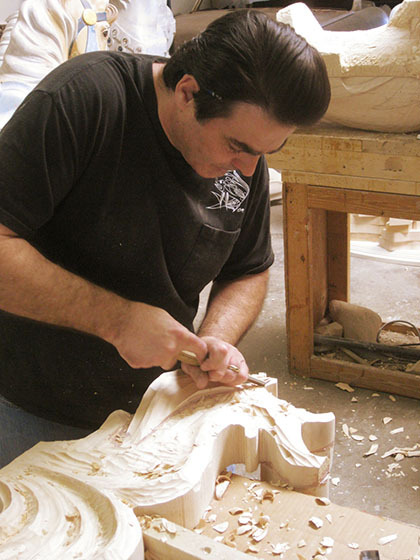 Ed Roth has a fierce dedication to his craft, designing, sculpting and woodcarving, which led him to start A&E Sculpting and Paint Studio, now based in Los Alamitos, California. 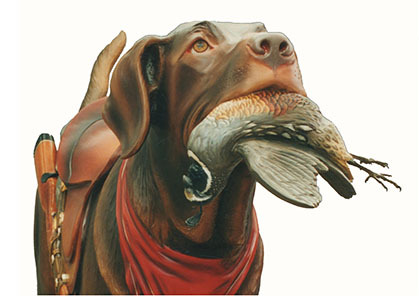 He is the most prolific master wood carver of his generation. His massive body of work and artistry is unmatched by another carver today. At age five Ed discovered his desire to draw and make sculptures. As a young teenager he custom-shaped a squadron of bicycles for his friends using polyester body filler. During high school Ed worked at an antique refinishing shop where he learned the art of refinishing and repairing furniture. At the age of eighteen he opened his own refinishing business with a friend. 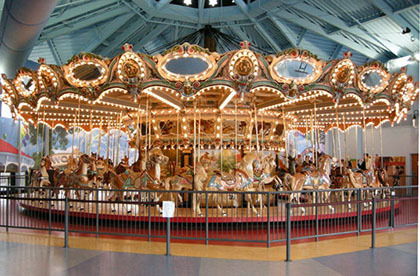 That&apos;s when a carousel collector brought an entire carousel to be stripped and repaired. Ed was captivated by the ornate artistry of those horses. 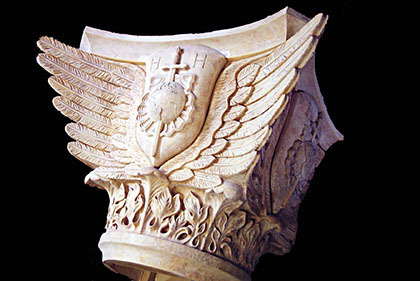 Three years later he started carving full time recreating the work of the turn-of-the-century carvers. 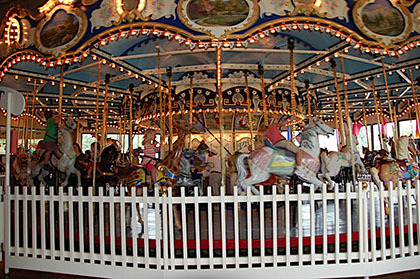 A&E Sculpting - Carousel Manufacture, Carousel Maker, Carousels, Carousel Carving, Carousel Restoration, Carousel Figures & Carousel Figurines - Carvings, Fine Art & Paint Studio providing the very best in Sculpting, Carving, Statues, Figures, Figurines, Painting, Fine Art & More located in Los Alamitos, CA with customers in the Carnival, Circus, Amusement Park, Building, Architectural & Decorator industries throughout the world.